“Oh great, another form to fill out. It’s such a pain on my phone, I’ll just do it on my computer later.” Have you ever thought this? Well, with the new QuickKey – Custom Snippet Keyboard you never have to think it again. Create an array of snippets to use on forms, emails, texts, and more. After downloading QuickKey, you will be asked if you want to import your information from your Address Book. Then, just hop right in and create the rest of your snippets. You can add names, usernames, email addresses, physical addresses, and phrases. You can even add some favorites that you use often. Just a reminder or for those of you who do not use other keyboards often, after you download QuickKey you need to add it to your keyboard list. Just go to Settings – General – Keyboard – Keyboards and then pick QuickKey from the list. You will then need to tap it and enable Allow Full Access. When it is time to use the keyboard, just select the globe icon on your current keyboard until you arrive at QuickKey. Once you have your snippets set up, it’s time to put them to work. Whether you are filling out a form, crafting an email, or sending a text message, the app takes the typing out of the keyboard. Just pick the appropriate icon from the bottom for your name, address, or other type of snippet. Then, simply choose what you need from the list. If you are like me, you create and use keyboard shortcuts as much as possible. They just makes life easier. So, QuickKey is a great idea and it does work well. If there was just one thing I would ask for, it would be a return key. If you are entering multiple snippets into an email, for example, like your name, address, and email, you would want those on separate lines. Having that return key would allow you to drop to the next line easily. 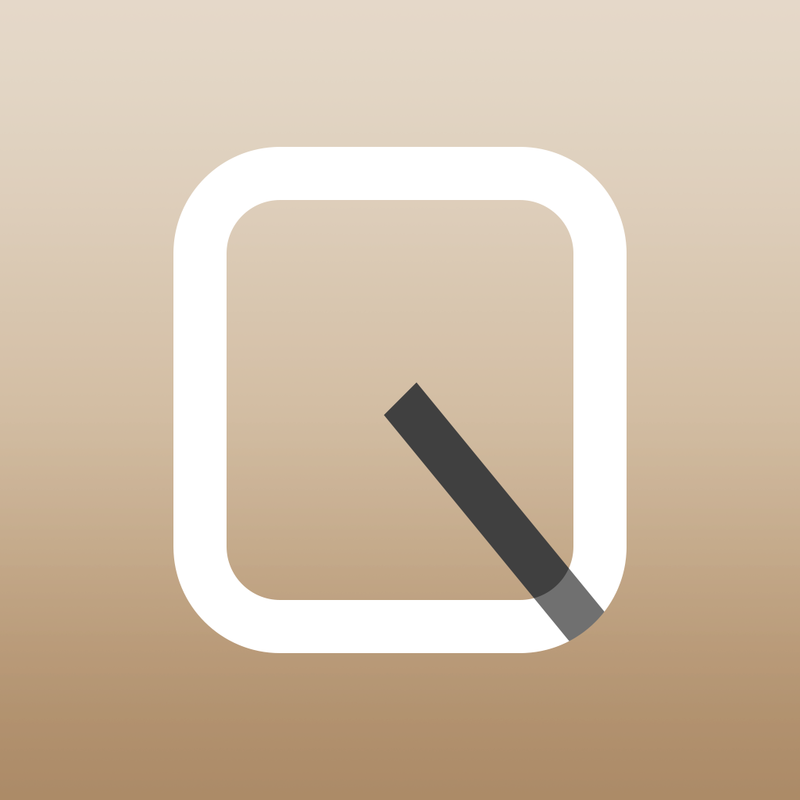 But, overall QuickKey is a useful keyboard app and comes in handy especially for filling out tedious forms. QuickKey – Custom Snippet Keyboard is currently available for $1.99 on the App Store and is designed for iPhone. In other news today, read up on How to use any brand watch band on your Apple Watch or Apple’s PR team: Get the numbers right, MusicWatch. What if you could share just OneMinute with the world?